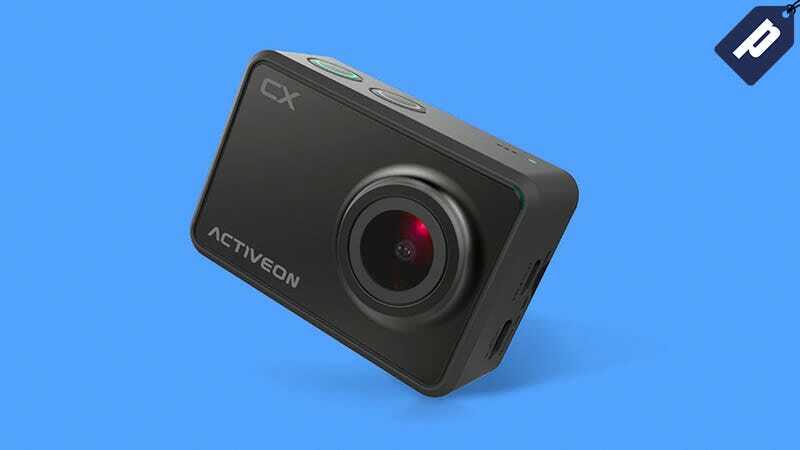 A reliable action cam is a great way to capture all your adventures, but before you spend a small fortune on a GoPro, check out the Activeon CX 1080p WiFi Action Camera. It’s waterproof up to 196 feet, records up to 30 fps, and has a powerful 1200mAh built-in battery. Grab one for just $40, a savings of 60%. Free mobile app lets you share to social media or record video remotely. The Activeon CX offers similar features to GoPro’s base Hero model, but costs a fraction of the price. Get one today for just $40 and save 60%.